Migraine to sinus headache and everything in between, this headache formula provides potent relief. Magnesium oil, foraged pine needles and peppermint leaves are infused in olive oil pomace and tamanu oil. 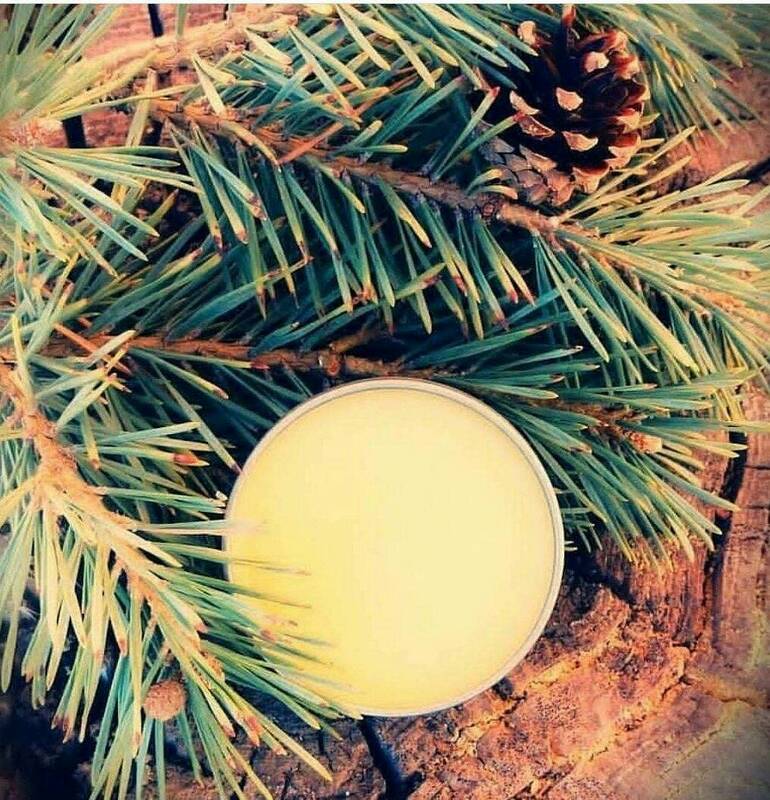 Local NM beeswax from our apiary complete this salve. Magnesium oil, lavender, spearmint, rosemary, basil and house herbal blend infused on olive oil pomace. Gently apply and massage into temples, forehead, neck and shoulders as needed for relief.